Thinking of ways to treat your mum or special lady in your life this Mother’s Day? 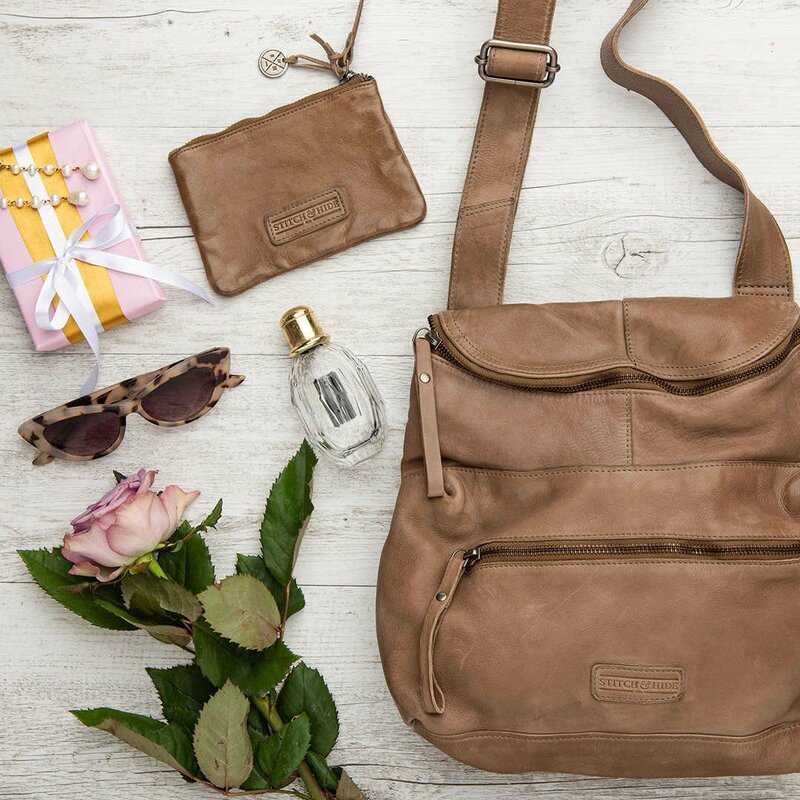 Why not spoil her with a leather gift set from Stitch & Hide. 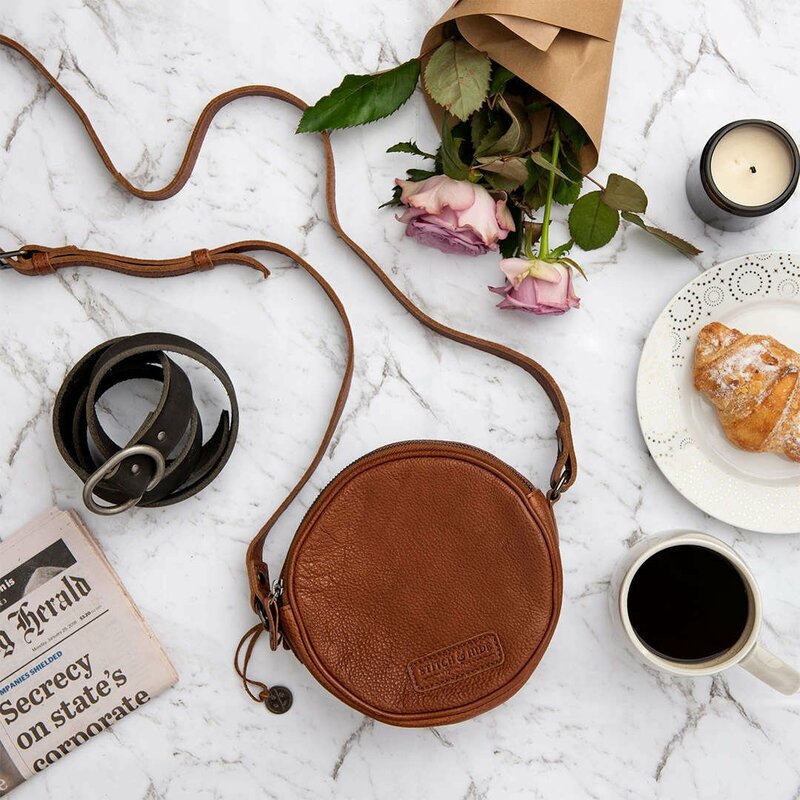 Purchase a Stitch & Hide bag from any one of our collections and receive 50% off your second item ordered. 4) Use codeMOTHERSDAY50 at checkout! Bonus! 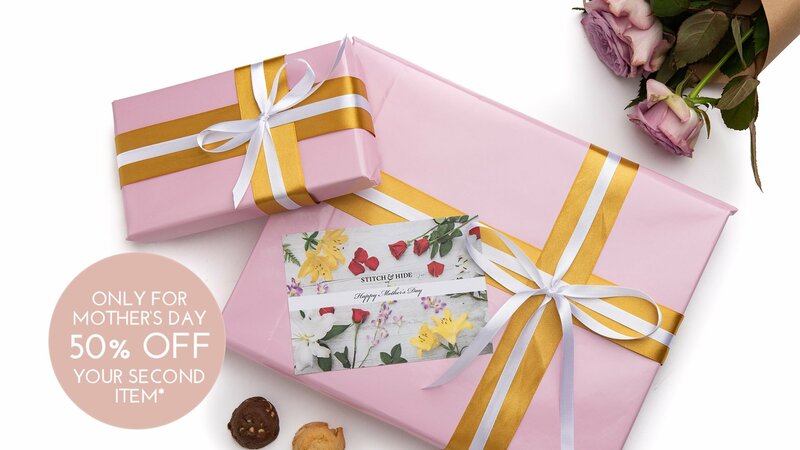 Every gift set ordered will receive free gift wrapping, a beautiful blank Mother's Day card, plus some yummy Byron Bay cookies. *Terms: Offer ends 7/5/19 at 11:59pm AEST. Make sure to check delivery times on the Australia Post website to ensure your pressies gets to you on time. 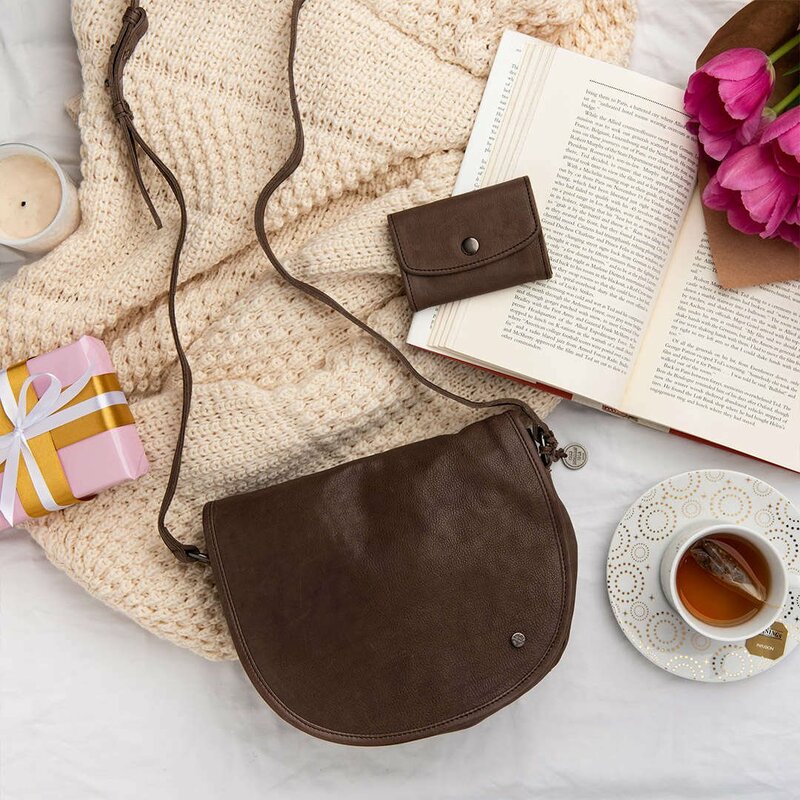 To get 50% off your second Stitch & Hide product, you must purchase one Stitch & Hide bag in the same transaction. While stocks last. Use code 'MOTHERSDAY50' at checkout to claim offer.